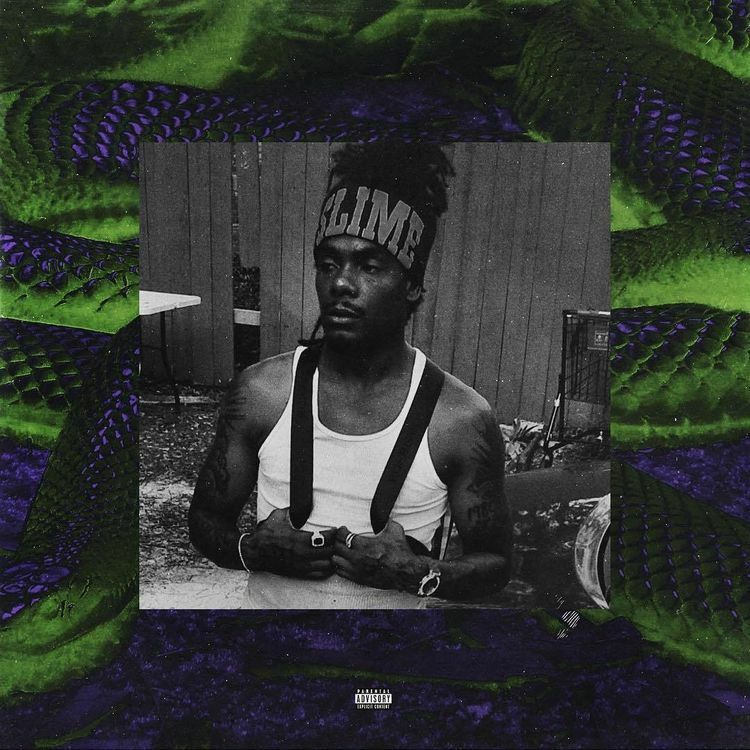 Young Thug has dropped his new EP, titled Hear No Evil. The trio of songs includes collaborations with Nicki Minaj, 21 Savage, and Lil Uzi Vert. Thugger has also shared a sign language video for the Nicki collab “Anybody.” Hear No Evil is his first solo project since last year’s Beautiful Thugger Girls. Listen to it below.